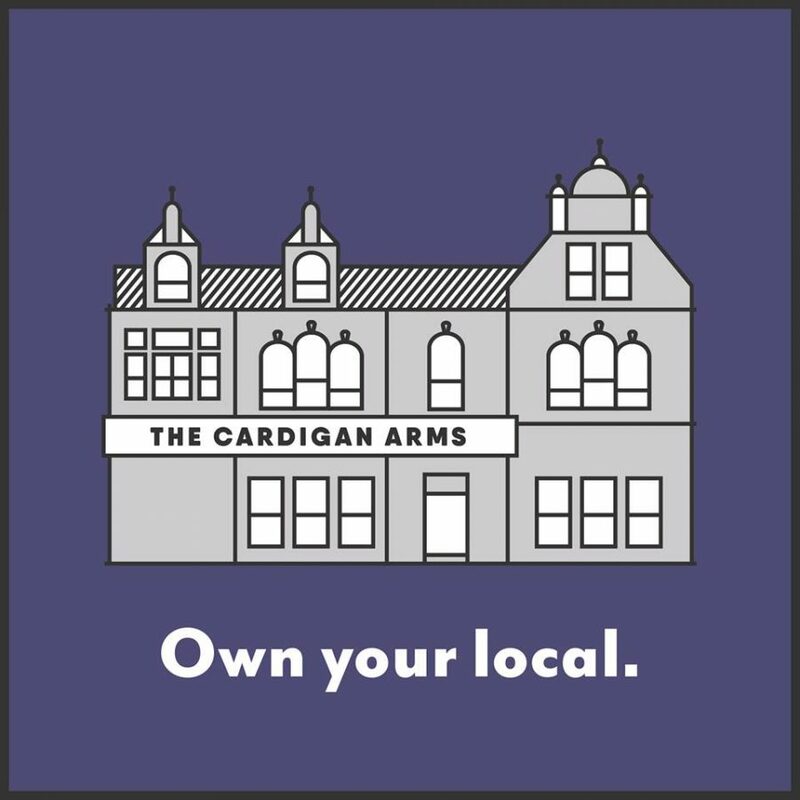 Cardigan Arms community campaign passes £100,000 milestone | West Leeds Dispatch | News. Views. Get involved!